Excellent post! Having successfully participated in several speedhacks, I can speak from experience and can confirm that speedhacks are indeed a fantastic way to hone your skills and grow as a developer. Whether you’re new to game development or are a seasoned veteran, everyone can learn a thing or two from participating in speedhacks. I also think that speedhacks offer a great opportunity to experiment and try things you wouldn’t otherwise do in your own time. Take TINS 2016 as an example; it was my first attempt at a speedhack. I was unsure about the whole thing, and didn’t think I’d be able to create a game in a weekend, let alone live up to the rules and requirements. 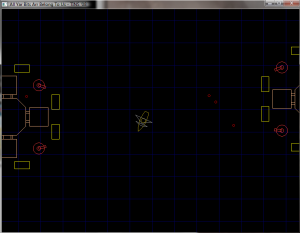 But I gave it a shot anyway and actually managed to make a game! The randomly-selected rules forced me to think up some creative implementations in a very short span of time. It was difficult, but I am happy with how it all turned out. Further, limiting your scope, as you suggested, is an important idea to drive home. 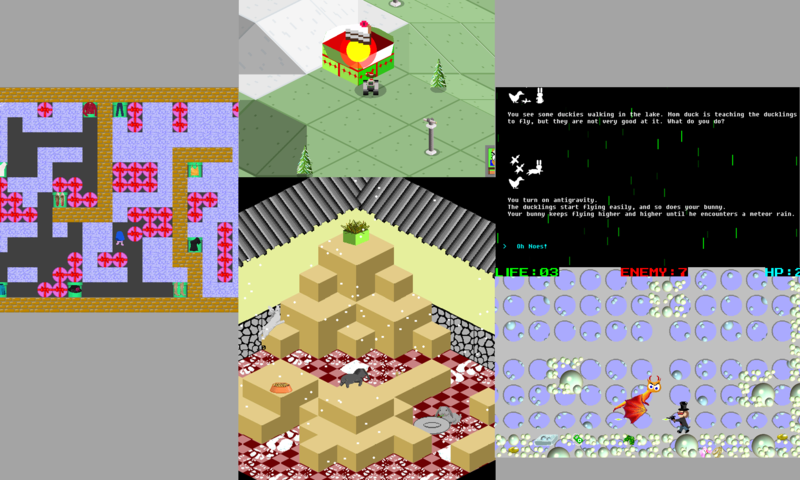 It is very easy to think up lavish, complex ideas for a dream game, but is incredibly difficult to see them realized. This is especially true during speedhacks, where time is limited. I myself have struggled with retaining a manageable scope. 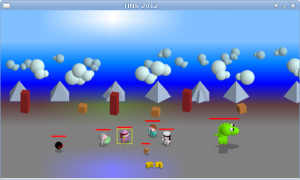 For example, in my TINS 2016 entry, I wanted NPCs to walk around the map, but ran out of time to implement that; and likewise in Easter Hack 2017, I wanted to have enemies for the player to fight, but again, I ran out of time. Scope has become easier to manage in subsequent speedhacks, but remains an area that requires some finesse. Anyway, if it were not for TINS 2016, I might not have ever released a game, and I doubt I would be even half as knowledgeable about game development as I am now. TINS 2016 pushed me to make something, and ultimately inspired me to participate in other speedhacks. So thank you for organizing TINS. I am looking forward to participating in TINS next month. I can’t wait to see what kind of games everyone creates! Very nice. A size constraint of 13kb is challenging but probably also very inspirational. There are stories about chess games for the ZX81 microcomputer, which has only one 1kb for memory. Now that’s a challenge! Great post, I’m looking forward to this year’s TINS. I’m in the process of clearing my schedule to take advantage of the small window. Another thing speedhacks do is reinvigorate you for your longer projects. 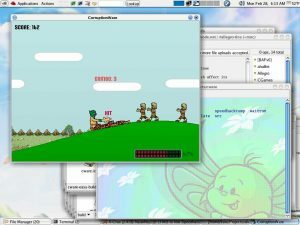 I’ve been working on a game for several years, slowly chipping away at it considering I only have 3-6 hours a week to focus on it due to life. Taking a break from it to do a speedhack will hopefully motivate me to keep going. I’m looking forward to seeing a finished product even if it is rather small in scope. @Allefant, I more or less chose some nice screenshots at random. I didn’t mean to imply anything!